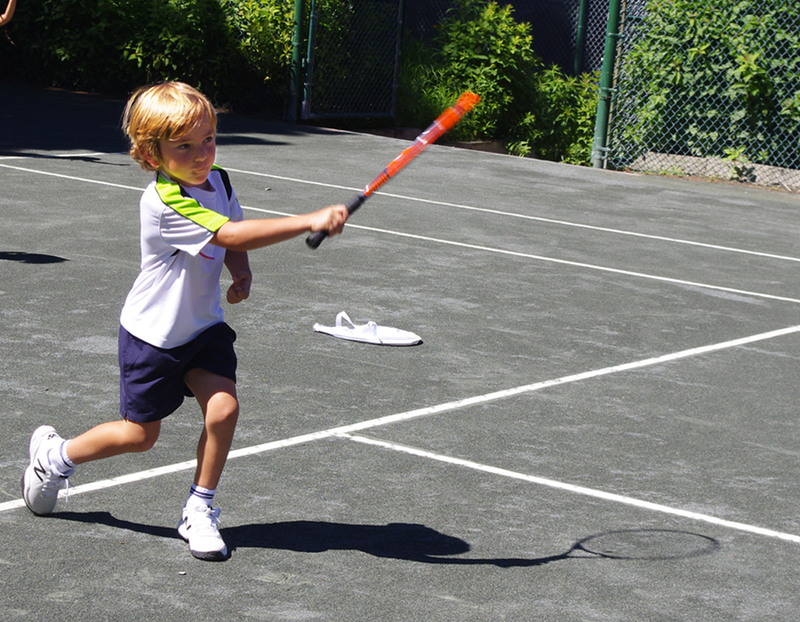 Summer Camp at Hampton Racquet is a multi-sport and multi-faceted experience for children 4-14. Organized by age and specific focus, we provide a supportive atmosphere where healthy competition is encouraged. The camp is designed to address all the various components a young athlete needs to be a success both on and off the court. Summer is for both play and growth. With a focus on tennis, as well as off-court sports and numerous other activities, Summer Camp at Hampton Racquet will be full of happy campers this summer season! 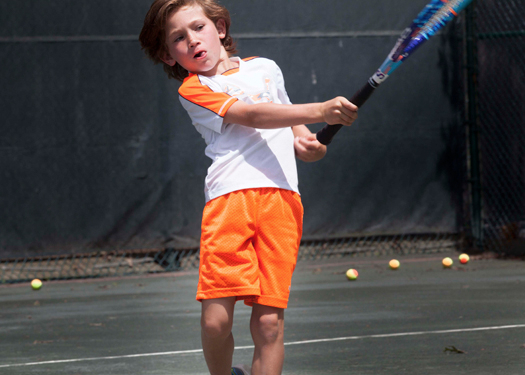 Hampton Racquet’s newest Jr. Tennis Program offers a unique pathway to becoming a complete player. All-Star Tournament Training Tennis consists of a Five Phase focus: Fundamentals, Strategy, Mental Toughness, Movement Efficiency and Match Play. Under the guidance of our High Performance coaches, the All Star Tennis formula produces all court players who have the tools to be the best they can be. Please call to schedule tryouts for acceptance. This program employs the best and most up to date teaching methodology blending traditional and progressive approaches. Our mission is to create players with an “All Court” game. Fun fast paced drills along with a games based approach all combine to create the best platform to learn all facets of play. Campers will receive individualized game analysis as well as video feedback to solidify the learning process. Campers will participate in weekly Club Tournaments and Inter-Club play as well as compete in our year end Hamptons Championships. 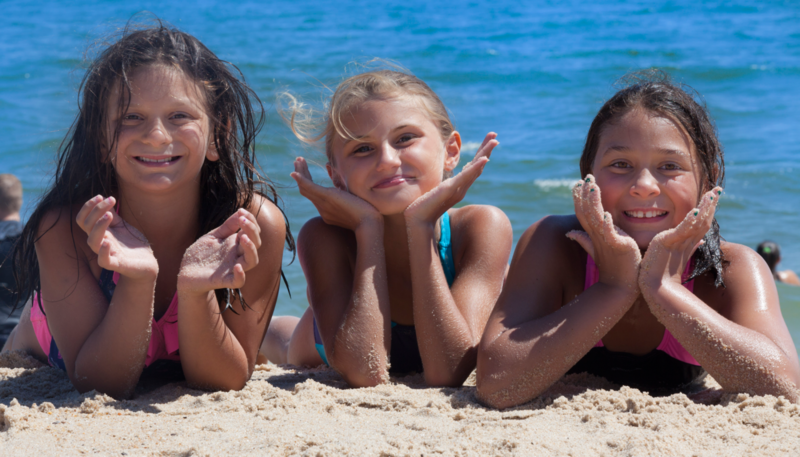 The fun is not limited to the court only, Campers will enjoy beach trips, soccer, paddle boarding, special family events,and much more. We also offer free weekend play for all our campers. Just come down, play and enjoy all the club has to offer. The perfect place to introduce your child to the world of Sports as well as the place for them to develop more fully. Our mission is to provide an environment of growth using the best tools in a nurturing atmosphere for our youngest campers to develop a love for sports that lasts a lifetime. 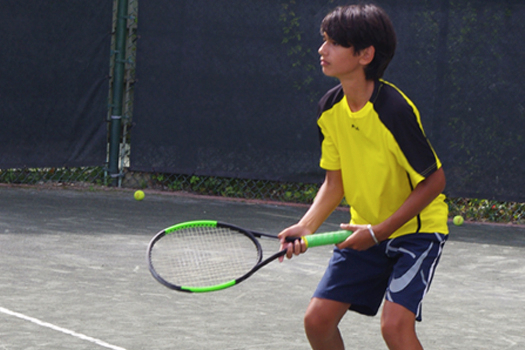 Campers will have exposure to team sports via our “Sport of the Day” with the ever constant daily focus on Tennis. Off court training is a vital part of our mission for Rising Stars by to including movement and fitness in their daily schedule. We have created a Ninja Training course along with Fit-Kid classes that will help create “All Body” coordination and foster confidence. Mornings are all about learning and developing the skills that are essential to the world of athletics. Afternoons are for exploration, swimming, beach walks, games, and summer fun! Arts & Crafts – Yoga – Soccer – The Arcade – Ping-Pong – Swimming – Basketball – Jiu-Jitsu – Beach Trips – Kayaking – Nature Walks – Gardening – Inter-Camp competitions & Family Days. New this year: Ninja Course and Horseback Riding!